The Original Text on 3 outer panels. Made of high-grade waterproof fabric with micro fibre leather, durable, water-resistant. 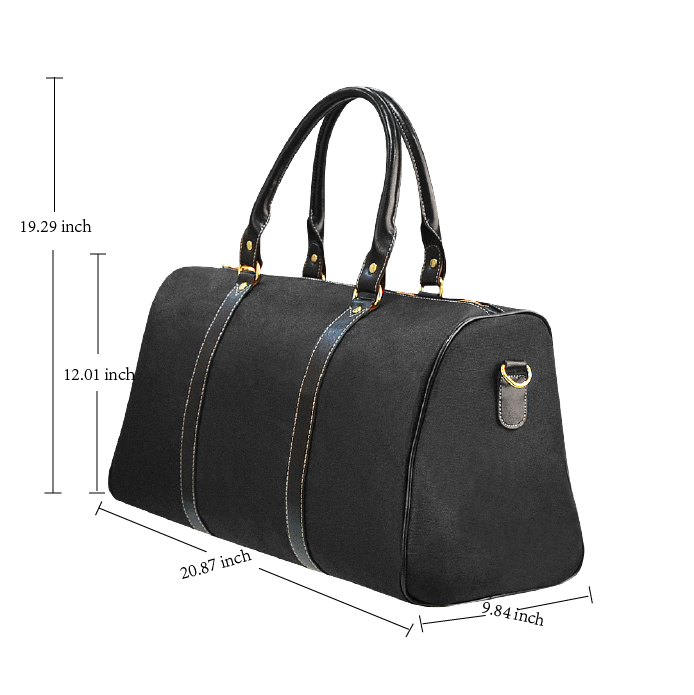 One main compartment, big enough to bring purse, wallet, cosmetics, sunglasses and general small things.